This mod is still very much WIP so please excuse the fact that almost nothing has textures and other stuff might be broken. 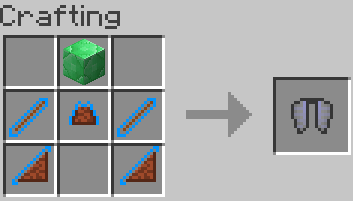 In addition to that this is my first mod so it's not very complex either. 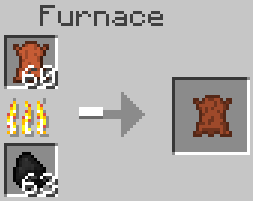 This mod requires the most recent version of forge for Minecraft 1.11. 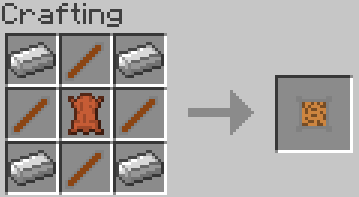 As the summary says this mod adds the ability the craft the Elytra through the use of parts added by the mod. 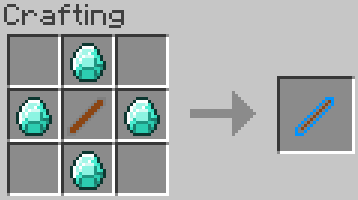 Because of the crafting recipe it makes it to where the Elytra could be acquired before going to the end and killing the dragon. 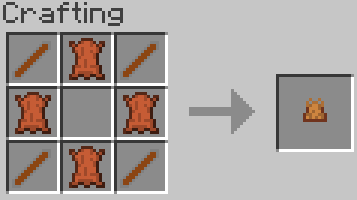 I tried to off-set this by making it rather expensive to craft, but i am always open to suggestions on how to make the mod better. 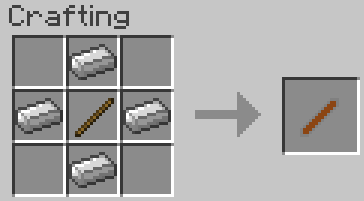 In addition an item called the Wooden Elytra that has 1/3 the durability, and can't be enchanted or repaired. Though the wooden glider currently doesn't work and is unobtainable. 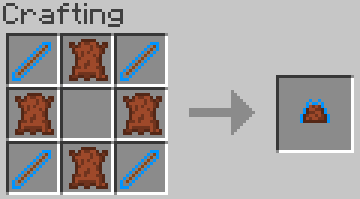 One thing to note before suggesting anything is that I am very new to minecraft modding and this is my first mod i have ever made, so i don't have the ability in my opinion to do anything massive. 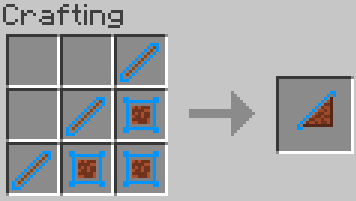 Though any suggestions regardless on how to make the mod better would be greatly appreciated. 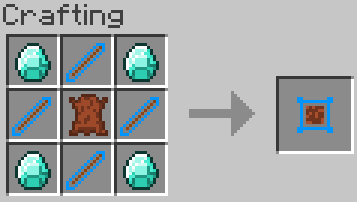 Below are the crafting recipes for the elytra using End Materials. 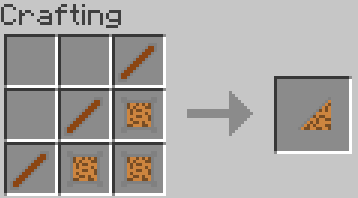 Below are the crafting recipes for the wooden elytra as well as the "Pre-End" elytra pieces with can be enabled in the config.